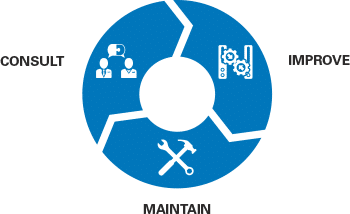 Take a proactive approach to your network maintenance with a Managed IT Services agreement and save money while avoiding costly downtime! Most business owners in San Antonio understand that reliable IT Support Services are crucial to the success of their business. Therefore a trustworthy Managed IT Services firm must be in place to ensure their computers, servers and network are running properly. Some owners may not yet realize that a majority of today’s IT problems can be diagnosed and solved remotely. 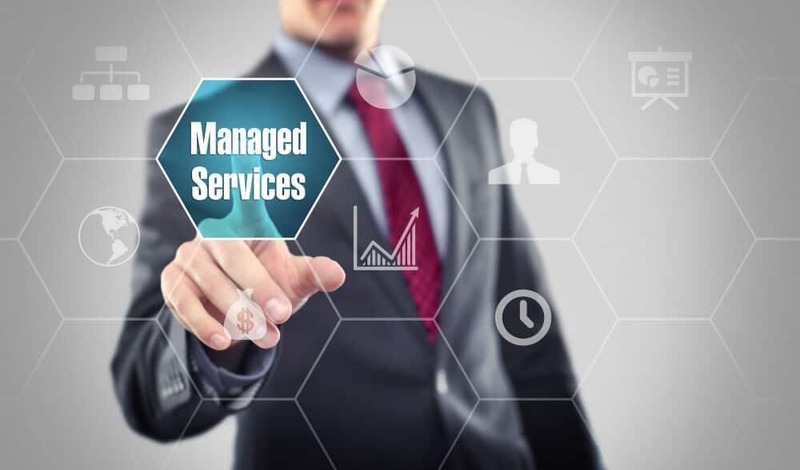 In addition, having a Managed Services agreement in place helps prevent problems from occurring in the first place. Because of the advancements in business related technology, many companies in San Antonio routinely hire a full-time IT staff member or a professional IT consulting firm to manage their computers and networks. This has its advantages, though a recent study shows that more than 24% of businesses are now switching to a San Antonio Managed IT Services firm. The Managed IT Services firm can complete the very same tasks previously performed by these more expensive alternatives. One of the main reason for this is the cost associated with have an IT manager on the payroll or IT consultants that generally charge high hourly rates. Whether your office has 1 employee or 100, chances are that you will also be able to benefit from using a Managed IT Service firm in San Antonio to handle your servers, computers and networks. Services generally include 24 hour monitoring, automated updates to software, automatic notifications of hardware failures, etc.